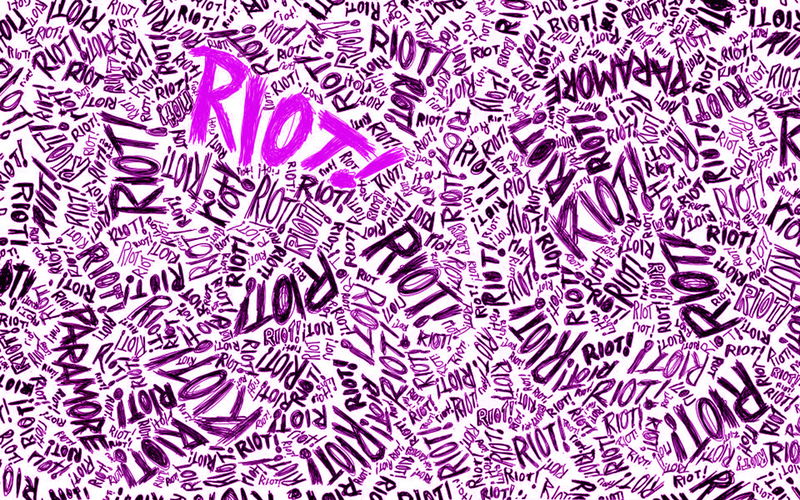 RIOT!purple. . HD Wallpaper and background images in the paramore club tagged: paramore riot music punk. 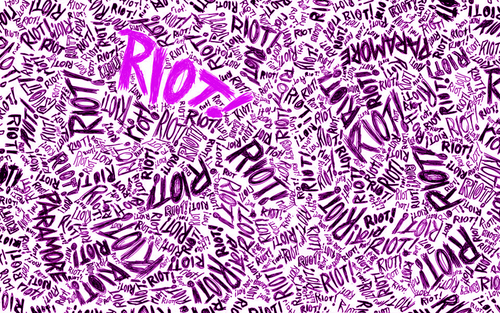 This paramore wallpaper contains cachemir and paisley. There might also be cordón and encaje.